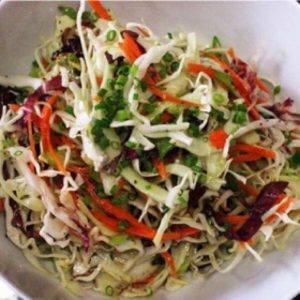 Marilyn from Marilyn’s Treats gives out the perfect coleslaw recipe for all those summer gatherings!! Crystal from The Weathered Fox turned a window into a beautiful farmhouse style mirror and I adore it! I’d definitely love looking into that one each morning!!! 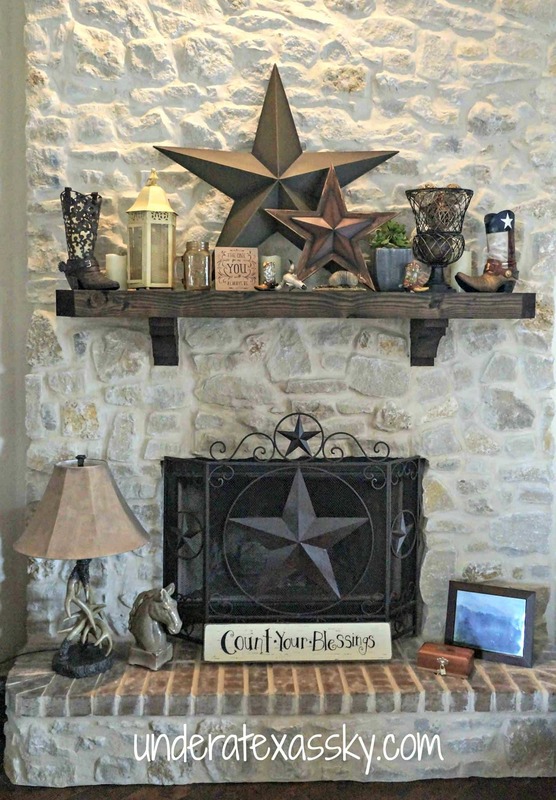 Kelly of Under a Texas Sky has a big beautiful mantel that she has styled to reflect her home state and family. Kileen from Raven Would wants to share a secret with us. 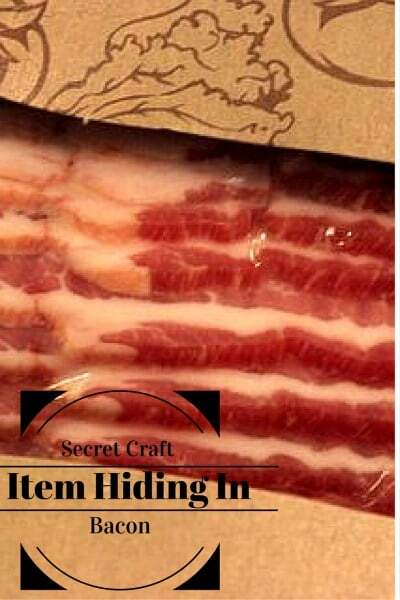 There is a craft item hiding in your package of bacon and you will be amazed when you find out what it is. 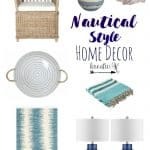 This entry was posted in Uncategorized and tagged Before & After, Chalk Paint, Craft, Creativity, Decor, DIY, Fabric, Furniture, Link Party, Recycle. Thanks for the party. We’re having some record breaking temperatures for our area. I love summer, but these hot temperatures need to lessen! 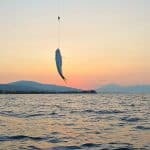 I hope you have a cooler week, Pili! Hi Beverly! I love summer too, but I agree these hot temperatures are too much. Hope it cools down for you too, have a wonderful weekend! 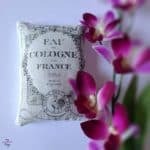 Thank you Pili for hosting your Sweet Inspiration Party 15. My pleasure, Joy. Thanks so much for being part of it! 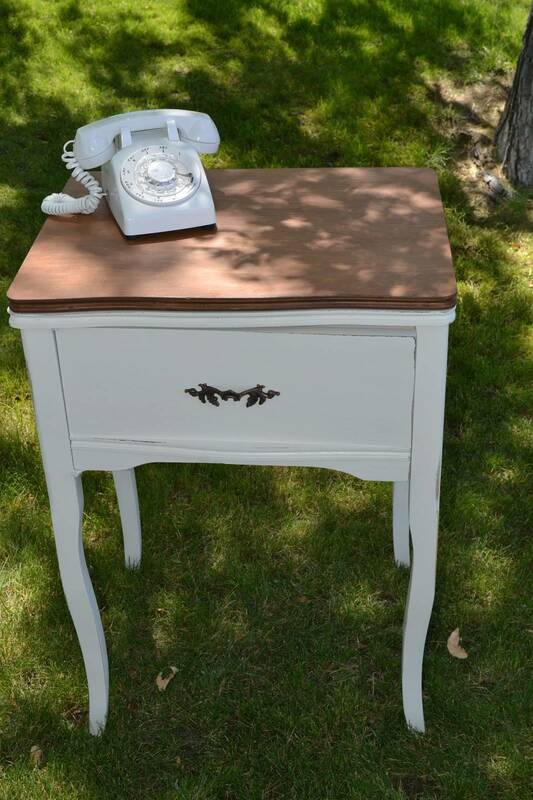 Thank you Pili for featuring my sewing cabinet, you made my day! Have a great weekend, hope it cools down for you! Also, thank you for hosting the party each week!! You’re welcome, Cheryl! 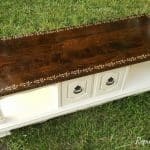 Your sewing cabinet is so beautiful I had no doubts! Thanks for the wishes, hope you have a wonderful weekend! Welcome Tamars! Enjoy your summer! I’ve read your sweet Inspiration party no 16 and now No 15- (it’s not in order). Again I enjoy your post party as I did last time. 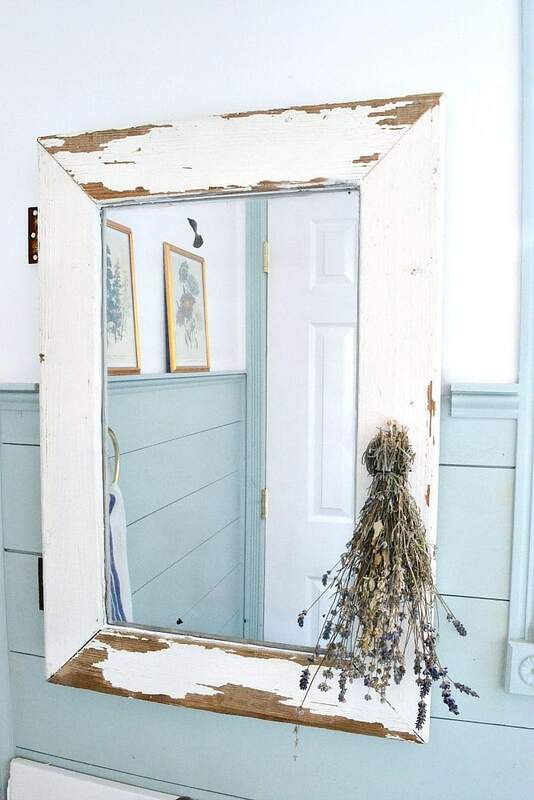 The beautiful farmhouse style mirror made from a window is really impressive. It’s a perfect ideal for my old wooden window. Thanks so much for stopping by! Posts are shown in chronological order so the most recent posts will show before. I’m glad you can find some inspiration among so many talented bloggers!